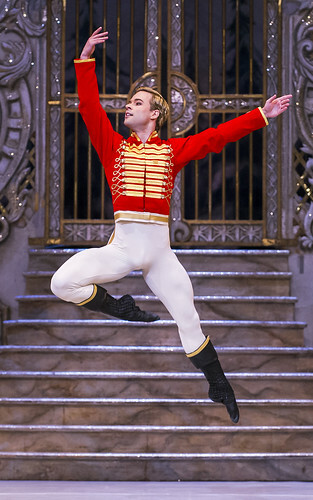 Australian dancer Alexander Campbell is a Principal of The Royal Ballet. 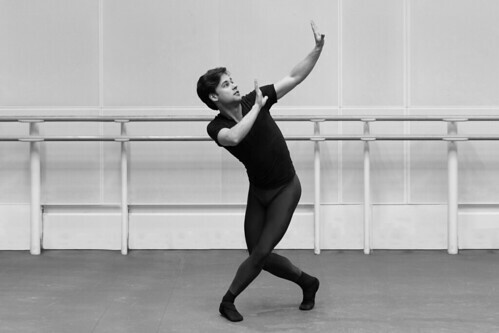 He trained at The Royal Ballet School and on graduation joined Birmingham Royal Ballet. 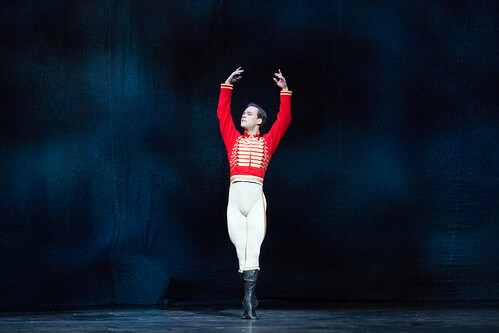 He joined The Royal Ballet as a Soloist in 2011, promoted to First Soloist in 2012 and Principal in 2016. 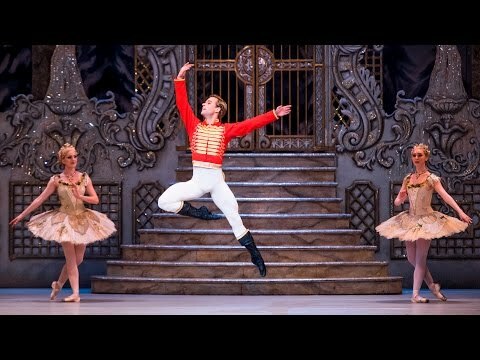 Campbell was born in Sydney and trained at Academy Ballet, Sydney, before joining The Royal Ballet School. 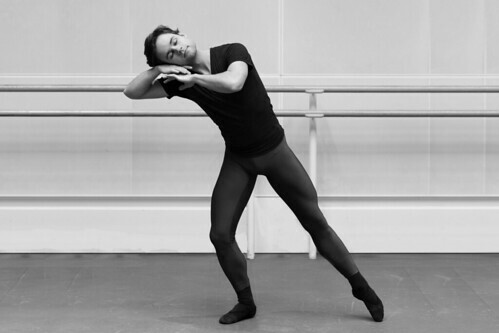 In 2003 he won silver medal at the Genée International Ballet Competition and was a Prix de Lausanne finalist. 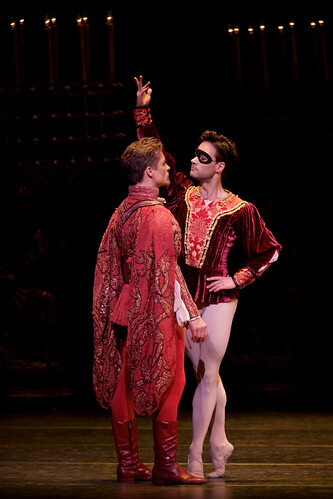 He joined BRB in 2005, promoted to first soloist in 2009. 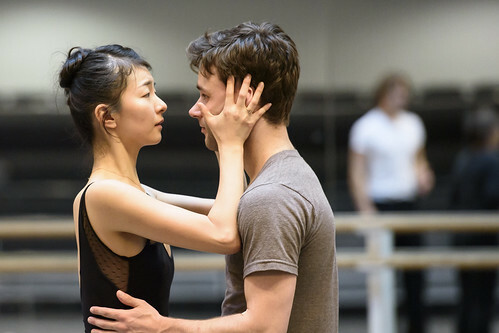 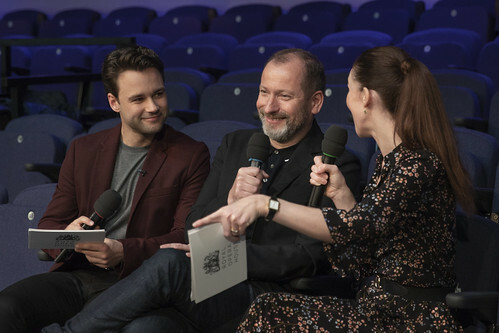 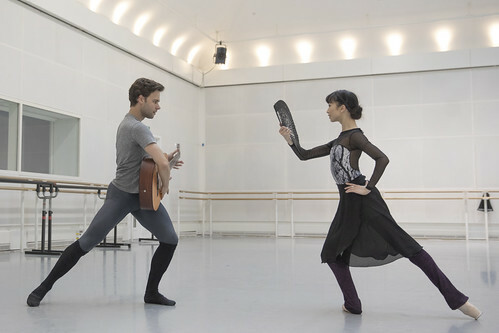 Role creations for BRB included Young Man (Michael Corder’s Le Baiser de la fée) and Celeritas2 (Bintley’s E=mc2). 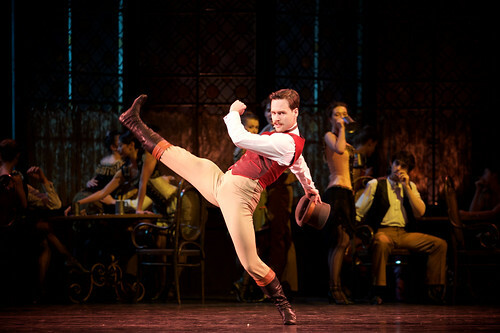 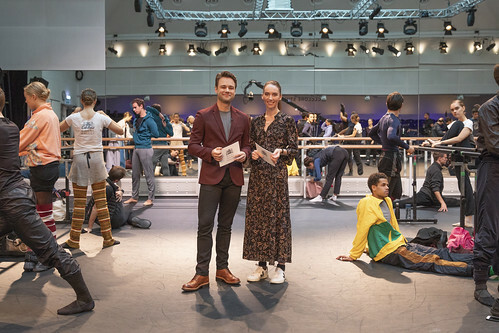 He continues to make regular guest appearances with Australian Ballet and BRB. 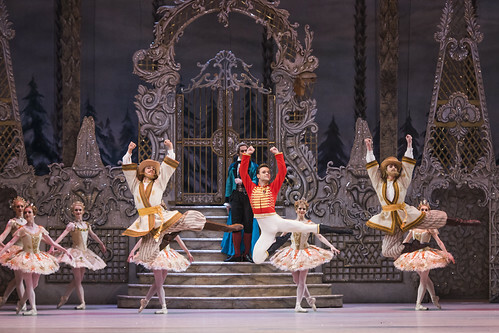 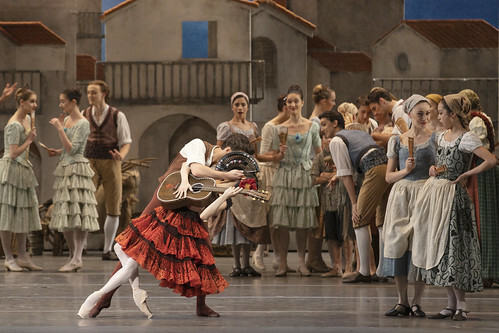 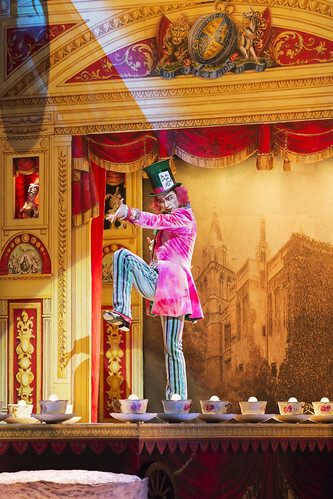 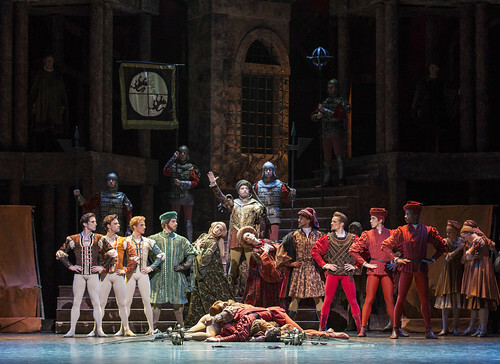 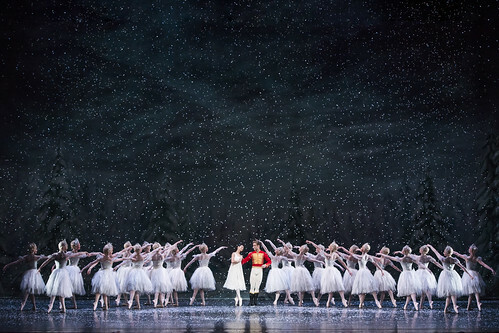 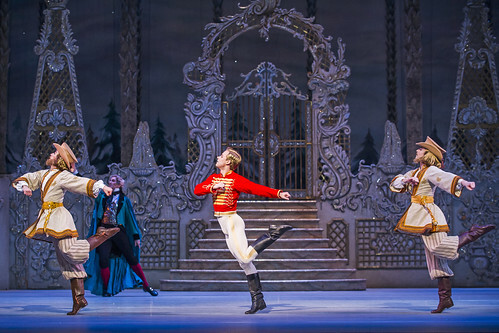 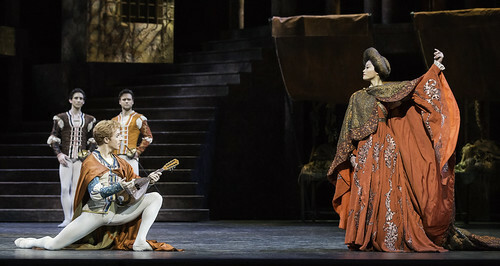 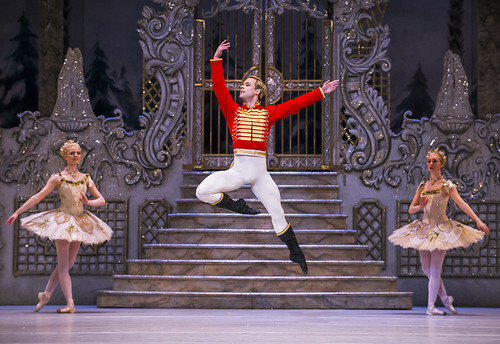 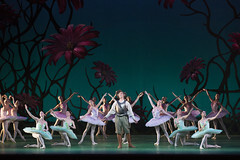 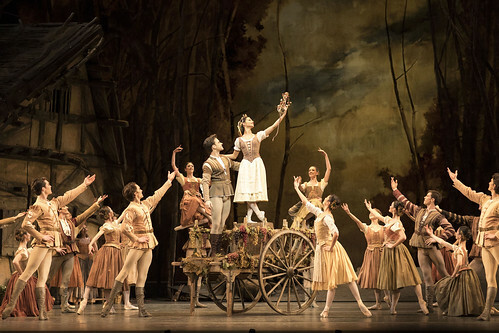 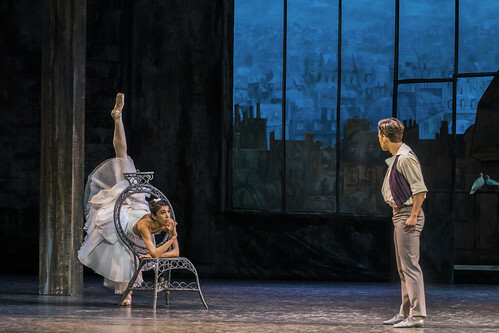 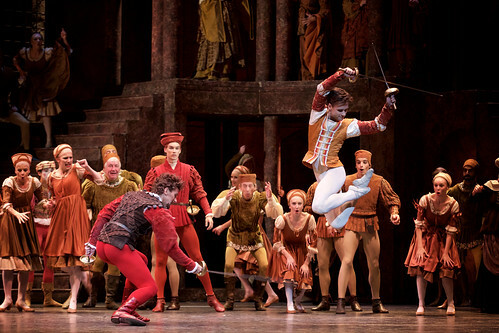 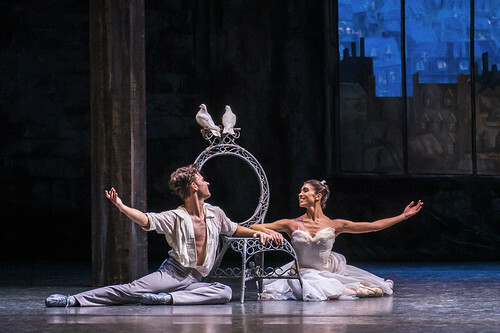 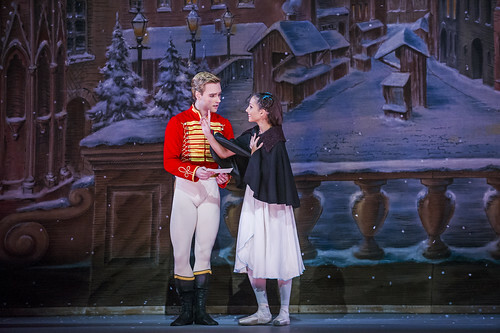 Campbell’s repertory with the Company includes Prince (The Sleeping Beauty), Prince and Hans-Peter/Nutcracker (The Nutcracker), Colas (La Fille mal gardée), Oberon (The Dream), Basilio (Don Quixote), Magician/Mad Hatter and Lewis Carroll/White Rabbit (Alice’s Adventures in Wonderland), Florizel (The Winter’s Tale), Young Man (The Two Pigeons), Jack (Sweet Violets), Emble (The Age of Anxiety), Officer (Anastasia) and roles in Tarantella, ‘Emeralds’ and ‘Rubies’ (Jewels), Voices of Spring, In the Night, Connectome, Ceremony of Innocence, Woolf Works and Carbon Life. 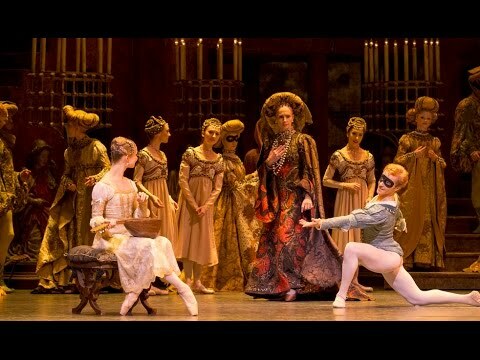 His role creations include Henry Clerval (Frankenstein) and in Obsidian Tear.